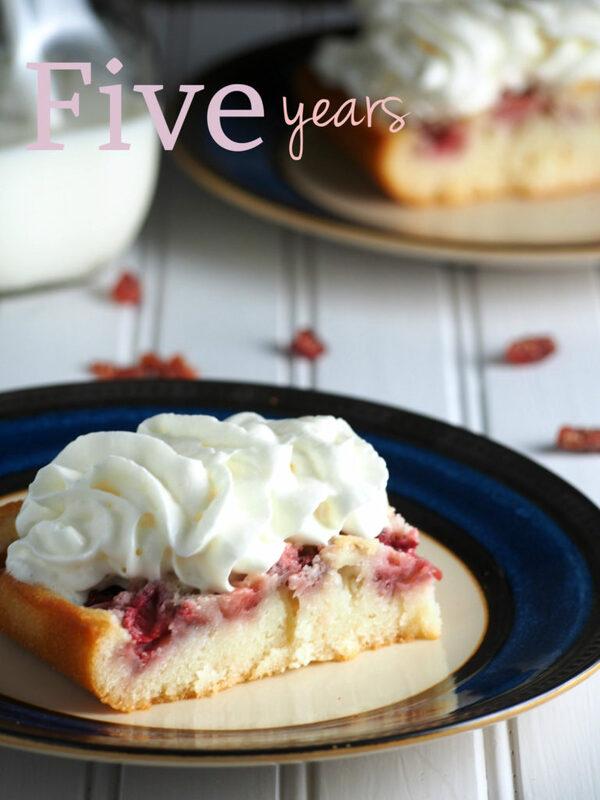 Our Fifth Year plus We are on Yummly! 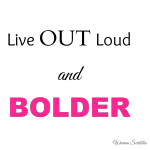 Around this time five years ago, I was penning my very first post for this blog, Woman Scribbles. I was so careful, cautious of every word, crafting every sentence. I was approaching this blogging thing with so much excitement yet with a hint of fear. After all, I was sending out my thoughts, my voice out in the open world. What if they don’t like what I say? What if I don’t make any sense? But I went ahead and hit publish because what won over fear was the desire to write, to express and to create, in my eyes, something beautiful. 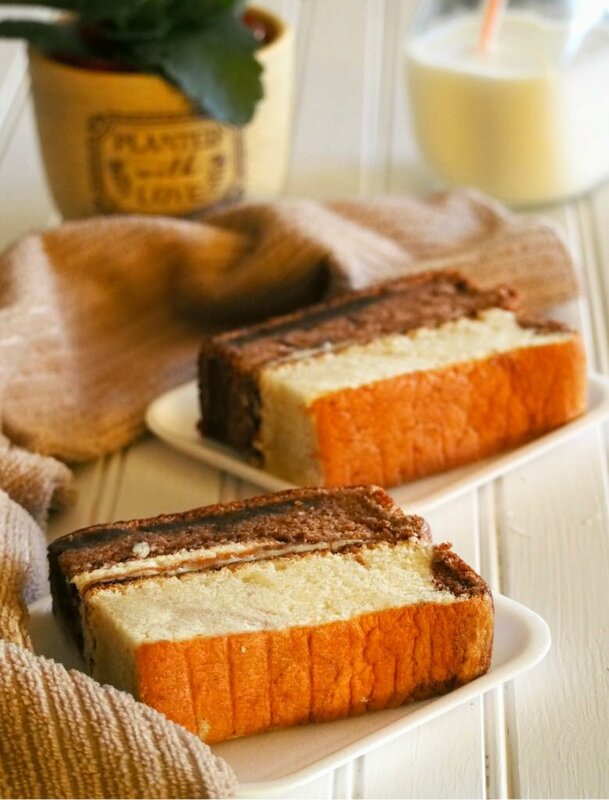 It didn’t take long before I realized I was slapping my blog with posts of food, especially cakes. I was soon baking day after day. Blogging made me learned something about myself- it is not only do I love baked goods, I also have, deep within me , the desire to create them. And fast forward to now, I am in love with this food blogging thing more than ever. I am drawn to food photography. I am awed by stunning food photos. Five years ago, I didn’t even have a clue that there was such a thing as food photography. Now on our fifth year, I am excited to be moving forward and embrace what the year brings. I am looking forward to connecting, sharing recipes and to improve more day by day so I can be an inspiration to those who share the same passion with me. 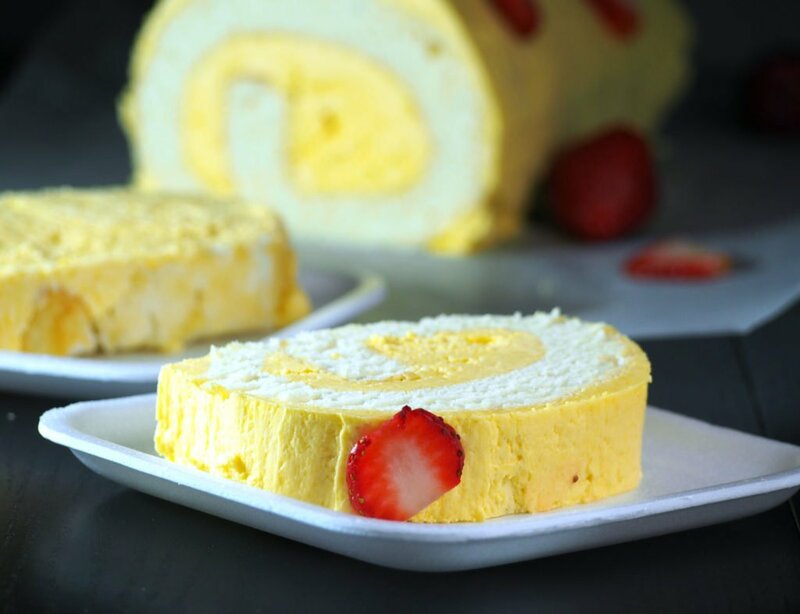 I am also happy to announce that I have created a Yummly Publisher Page where all my favorite recipes are showcased in collections. 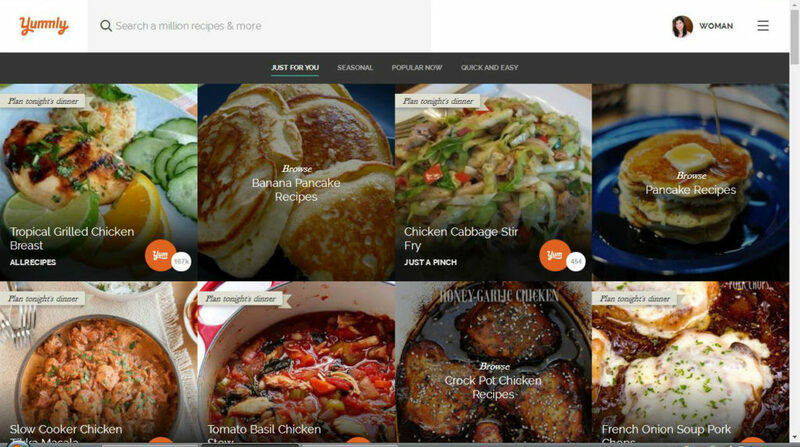 Yummly is a recipe search site which is made unique because of the way it can filter your recipe searches according to your very specific needs. You want to know what you can make with the ingredients you have on hand? Yummly will do the search for you. 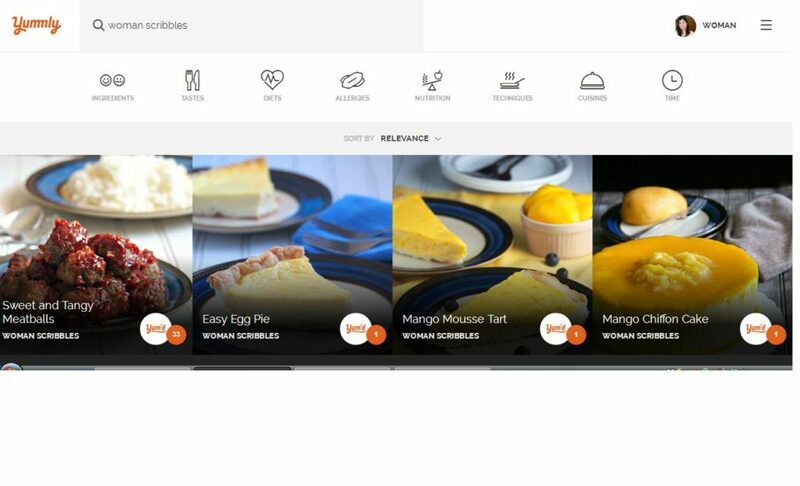 You also get to have your own recipe box where you can gather all your favorite recipes in one place. 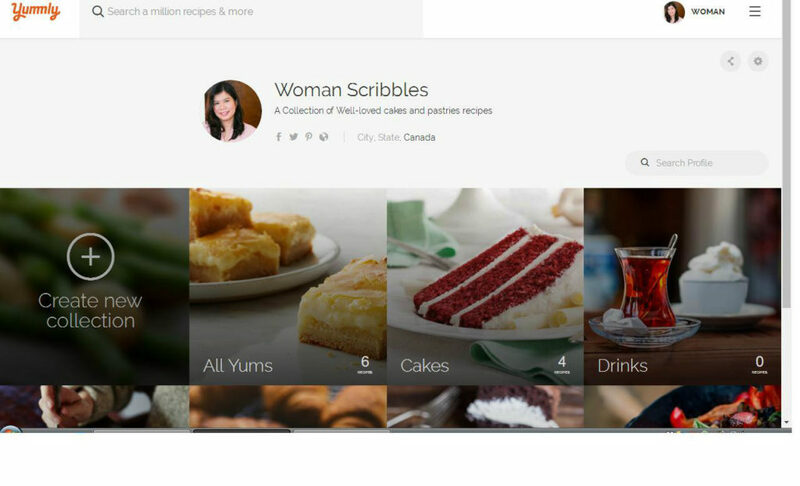 For the recipes that you like here on Woman Scribbles, you can use the yum button found under the title and the bottom of each recipe post and the recipe gets saved on your personal recipe box. Yummly is pretty neat! 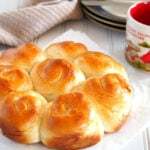 It is a vast pool of recipes from all over the web in one place. Give it a try and you will be hooked. A big thanks to you, my readers. Silent lurkers and subscribers. You mean a lot to me and to this blog. It is such a warming comfort to know that someone out there in this big, big wide web reads this blog , gets inspired and relates to me in one way or another. I am beyond grateful and you all inspire me to continue and strive for what I love to do.